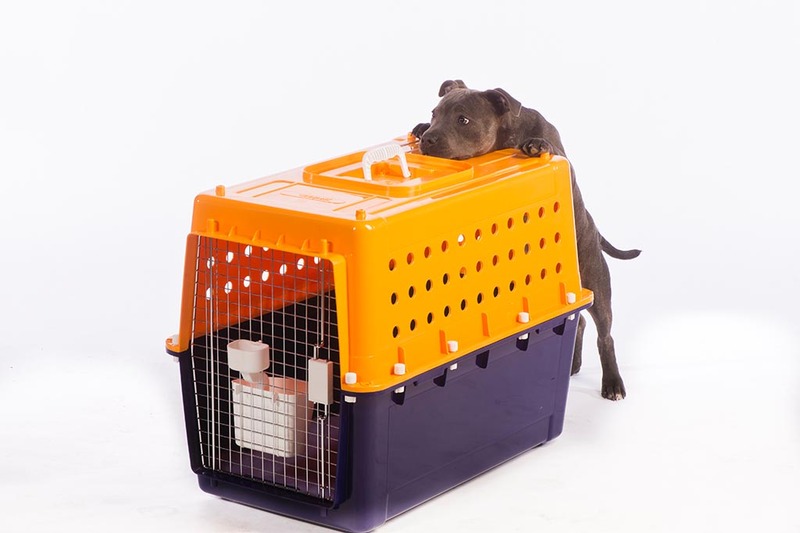 Our Jetpets pet travel crates are airline approved and provide the most comfortable and safe travel journey for your pet. 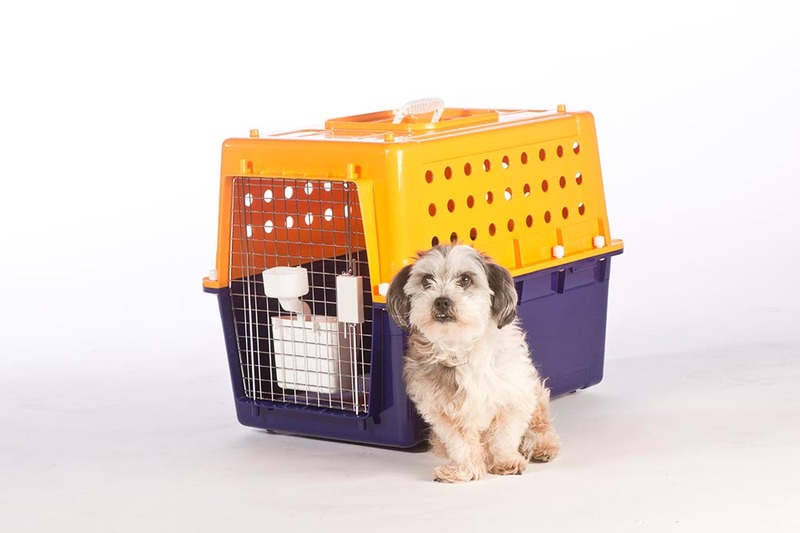 Your Pet Travel Consultant can professionally select the correct size travel crate for your pet, and take you through the options to buy or hire. 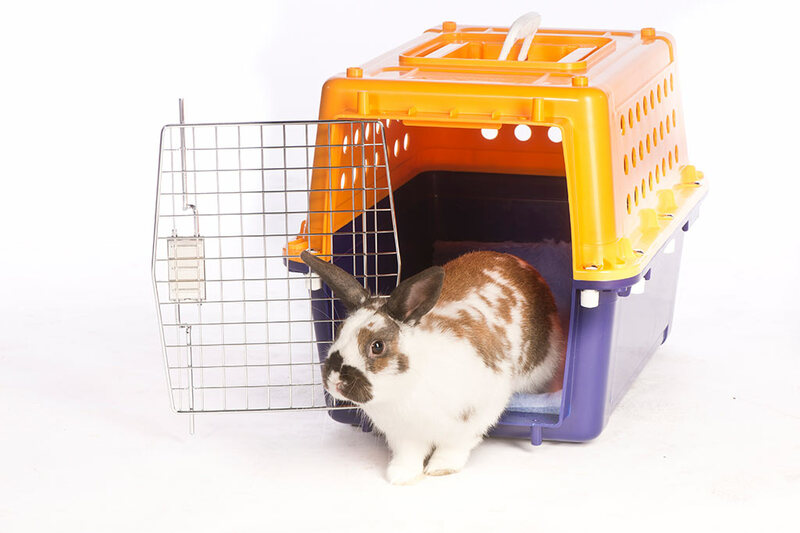 We can also provide custom built crates for larger or exotic pets. 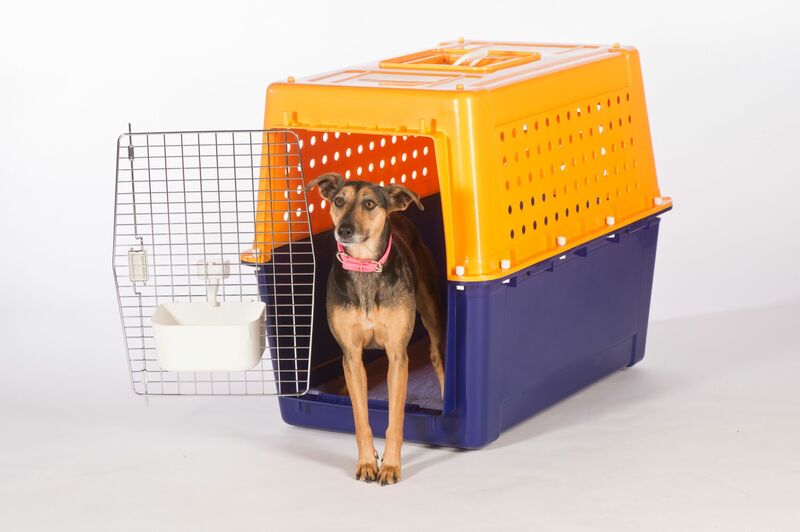 In a world first, Jetpets has designed a travel crate specifically to meet the unique needs of cats during travel. The PP60 C is a first-class ticket for any feline traveller, and its launch is part of our ongoing commitment to setting the best possible standards of comfort and care for travelling pets. 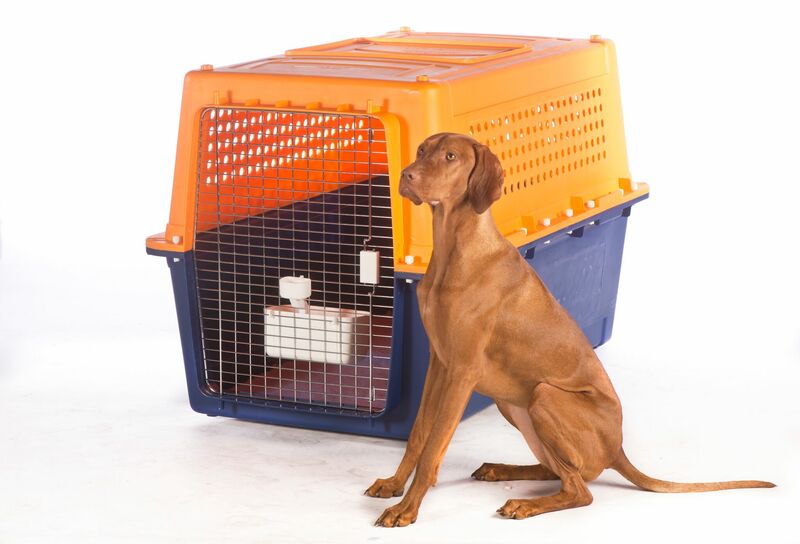 Exclusive to Jetpets, the PP60 C is available for purchase now (no hire crate option).